How to Get rid of Dead Skin on Face - Hello guys welcome back to our site, dead skin on the face is one of the most talked topics when it comes to men as this is a major problem of most of the men. In today's world, 43% of the men are facing dead skin problem on their face due to some certain reasons. Dead skin on the face makes the face and skin duller and it extracts all the charm from your face. Dead Skin is a problem which also has to be faced by the women too. The simplest reason of getting dead skin on your face is due to the accumulation of dead skin cells day by day on your face and after sometime, these dead skin cells get converted into a layer on your skin which is known as dead skin. So without going into more further into detail, firstly let's know that what is dead skin? If the dead cells accumulate on the skin's surface and are not renewed,they lead to dead skin.Usually, our skin undergoes through a natural process in which the upper layer of our skin sheds over the middle layer of the skin. But sometimes this process doesn't get completed perfectly and which leads to the dead skin. There are many ways to get rid of dead skin and here we have listed some of them. 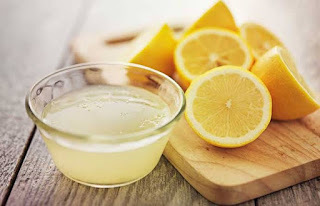 The best way to get rid of dead skin cells is by starting with the process of steaming and then using any scrub or peels to clear skin.Steam opens up your pores and helps loosen any buildup of dirt for a deeper cleanses which helps in removing acne and dead skin.Steaming also helps to hydrate your skin and which helps in nourishment of the skin. 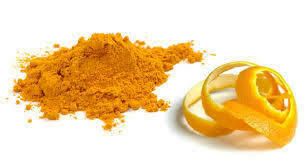 1) Mix equal amounts of orange peels powder and plain yogurt to form a paste. 2)Apply it on your face and nearby area. 3)Allow it for 20-25 minutes. 4)With your wet hands,gently rub off the paste in clockwise motion. 5)Repeat this process twice in every 10 days. The mixture of sugar and olive oil makes it a great natural scrub for all types of skin. 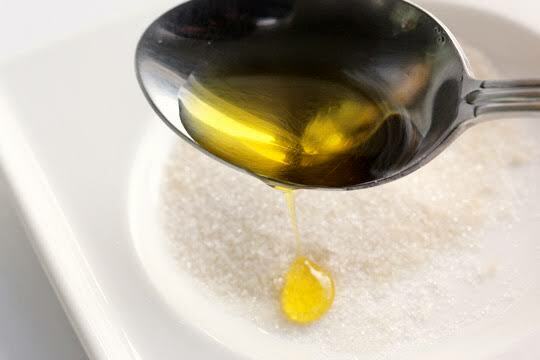 1) Mix 1/2 cup of sugar and add 3 table spoon of olive oil. 2) Now add 2-3 teaspoons of honey and little lemon juice as well. 3) Apply the mixture of sugar and olive oil on your face and scrub it on your face for around 10 minutes. 4) Rinse off your face gently with lukewarm water. 5) Repeat this process atleast twice in every 10 days. 1) Thoroughly mix 1.5 teaspoons coconut oil and and 2 teaspoons salt and 1/2 lemon. 2) Apply it on your face gently where dead skin is present for 4-5 minutes. 3) For best results use this homemade exfoliator atleast twice a week. Here we have shared some of the best home remedies by which you can get rid of dead skin on your face.If you apply one of the above home remedies then you will definately feel the difference as these methods will nourish your skin.